Improve your chances of a favorable outcome in the Manhattan, KS, courtroom by hiring A. 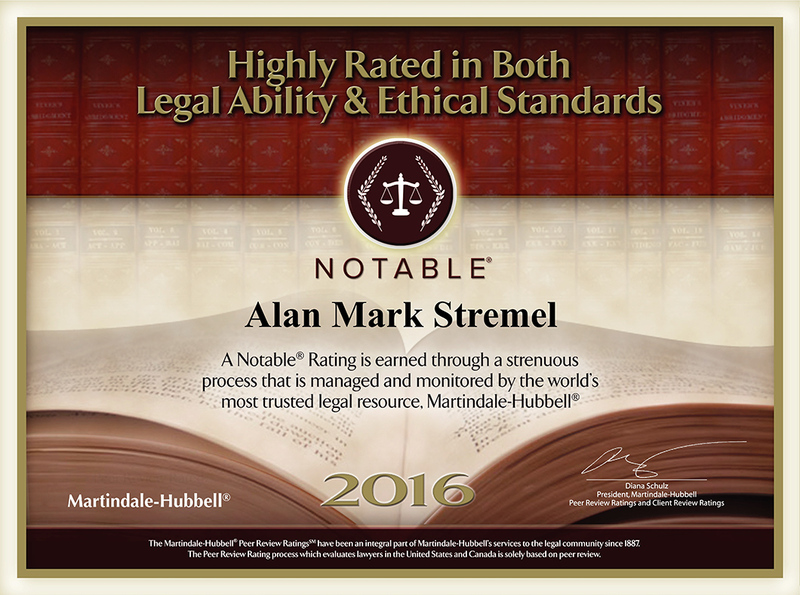 Mark Stremel Law Office, PA, for superior legal assistance. Call us today at 785-537-1700 to schedule your free consultation. Whether you're filing for bankruptcy or you need to get through probate, you'll find the legal help you need at A. Mark Stremel Law Office, PA, in Manhattan, KS. Our legal professional relies on years of experience to guide you through the legal system and get the best outcome on your case. If you've been searching for a knowledgeable and capable lawyer, look no further than A. Mark Stremel Law Office, PA. Choose our attorney in Manhattan, KS and protect your rights. Our attorney will look over your case to determine the best course of action and walk you through the legal process. If you're ready to work with an attorney who has an exceptional reputation for employing successful courtroom tactics, call A. Mark Stremel Law Office, PA. Worried About Your Upcoming Legal Battle in Manhattan, KS? The staff at A. Mark Stremel Law Office, PA understands how stressful legal issues can be. That's why we work hard to put your mind at ease by giving you superior service and unmatched customer care. We're dedicated to maintaining longstanding relationships with every client who walks through our front door. If you need an exceptional attorney to help you with bankruptcy, divorce, probate or other legal matters, choose A. Mark Stremel Law Office, PA in Manhattan. Don't Put Your Rights and Privileges at Risk! Instead of watching the judge rule against you while handing down a sentence that could alter your life for years, hire A. Mark Stremel Law Office, PA. We'll work hard to present your side of the story to the judge and help you successfully navigate the courtroom process. Call our Manhattan, KS office today at 785-537-1700 to schedule a free consultation.